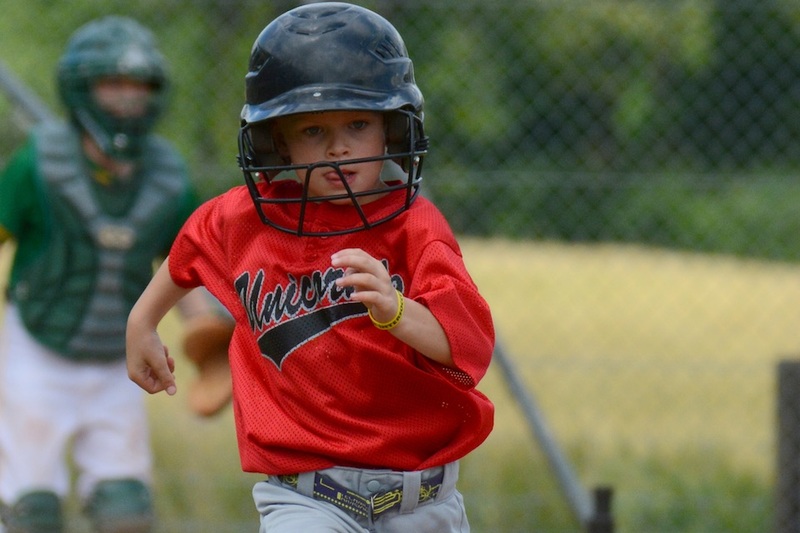 If you’re looking for youth baseball in Central Switzerland for your son or daughter, you’ve come to the right place. 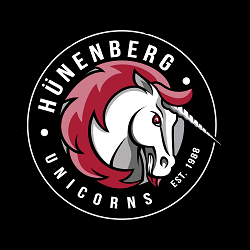 The Unicorns Juveniles have a proud tradition that includes a Swiss national championship (2013), excellent facilities, and two Juveniles teams for the 2019 season to ensure that youth players from new beginners to more advanced players are able to participate and play at a level that matches their skillset. The Juveniles have weekly practices inside the Rony gym on Wednesdays from 18:00 to 19:30. We will begin to have our outdoor practices every Thursday evenings from 18:00 to 19:30 starting on 11 April. Practices focus on teaching the fundamental skills and concepts of baseball through fun drills and intra-squad scrimmage games. The Unicorns’ game schedule starts in April and continues until the summer school holidays commence in July. Playoffs take place in September after school has resumed for teams to complete for the Swiss national title. If your child is interested in joining the Unicorns Juveniles program, please send an email to tryouts @ unicorns . net. Alternatively, feel welcome to simply come out to practice to introduce yourself and join us for some baseball fun.